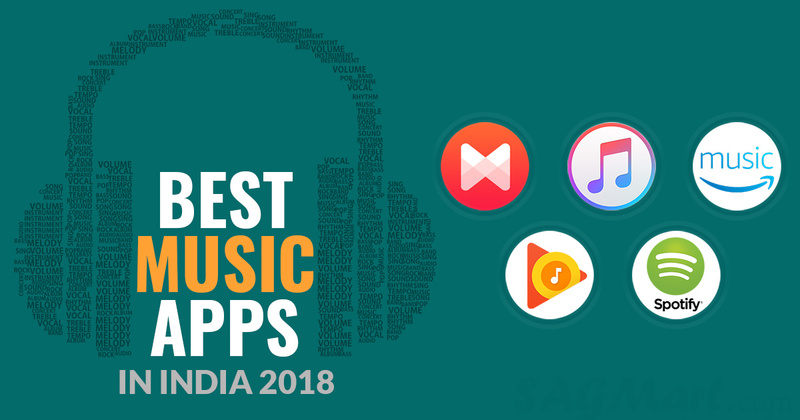 There are numerous music apps available on google play store and Apple app store but only a few of them made it to the top. It is to say that each one of them had crossed millions of users and downloads and went on to become the favorite music app on smartphones both on Android and iOS. Youtube is one of the biggest video platforms on the planet. 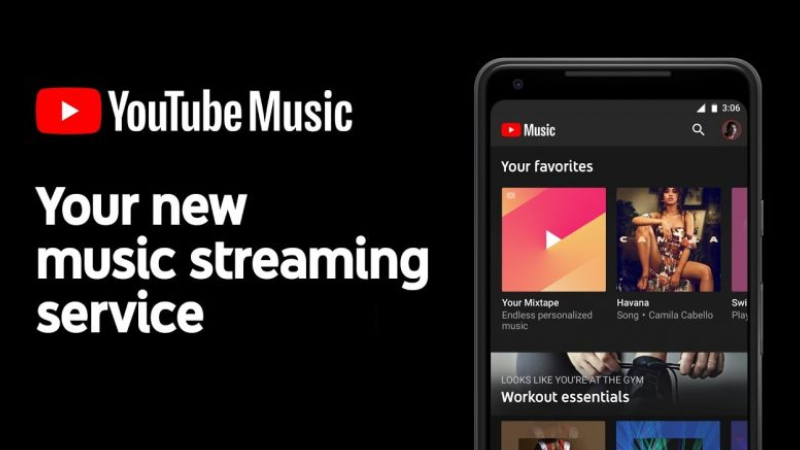 Recently Youtube officially launched a music app that is “Youtube Music”. It is available for both Android and IOS smartphones. The Youtube Music app has a unique interface with the biggest library. Youtube music app is absolutely free to use with the ad-supported mode, but if you hate the ads then pay for a Youtube Red Subscription and enjoy ads free music. The Youtube Red Subscription also allows the user to listen to the video and music in the background of the device. Deezer is one of the great options especially for those who love music a lot. 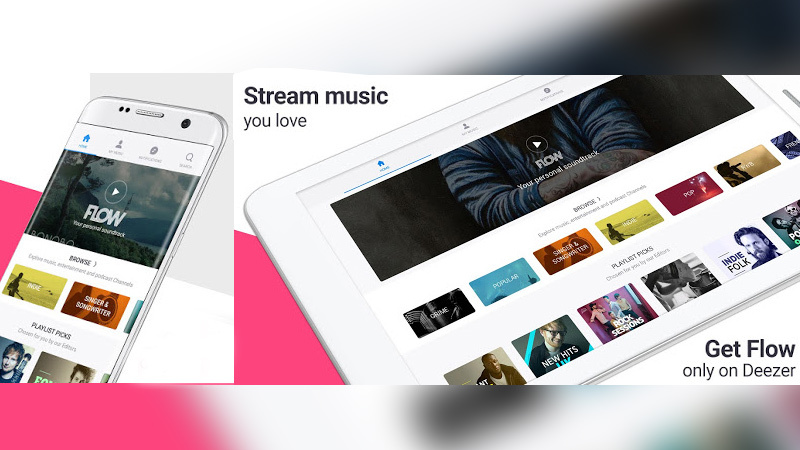 The users can stream popular music, download MP3 songs to listen offline, listen to live radio stations, Sing along with on-screen music lyrics, import favorite MP3s, share playlist online are some of the highlights of Deezer. Users can utilize the Deezer’s signature Flow, a personalized list of MP3s shows you a list of songs and recommends you songs, genres and artists on the basis of your previous searches or preferences. Once the user gets the premium subscription plan of Deezer, the audio quality of the track is improved and enable users to download the songs to listen offline. Android and iOS users can install the Deezer app via Google Play Store. SoundCloud is one of the best music apps which offers free customized radio services. Here, the users can play the best music as per the favorite genres and artist he/ she likes the most. SoundCloud would create a list of customs stations on the basis of the user’s favorite artists. The user can further modify the changes in custom stations just by adding or removing the name of the artists. The users can also share custom stations with their friends on a social media platform. It allows users to save station on their smartphone to listen offline or again. The users can listen to the curated genres stations such as Top 100, Hot in Hip-Hop, Indie Dance Hits and much more. 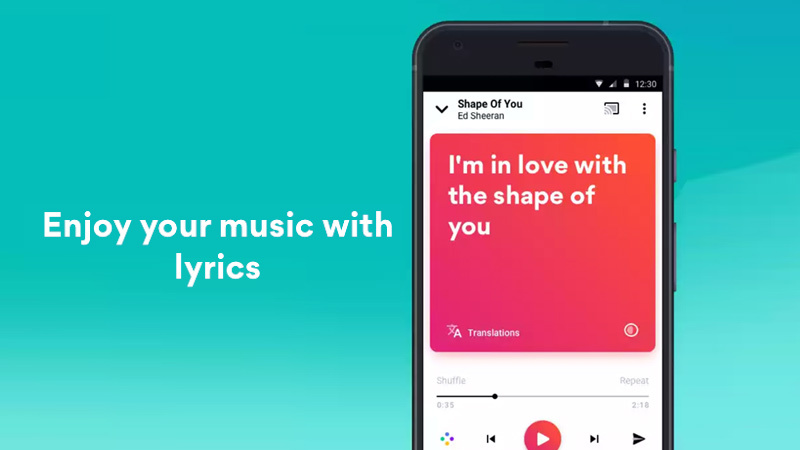 MusixMatch is available with the largest collection of song lyrics and utilized by millions to get instant lyrics to their favorite songs available on Pandora, Spotify, and Youtube. It takes only a few seconds to translate the songs very easily. 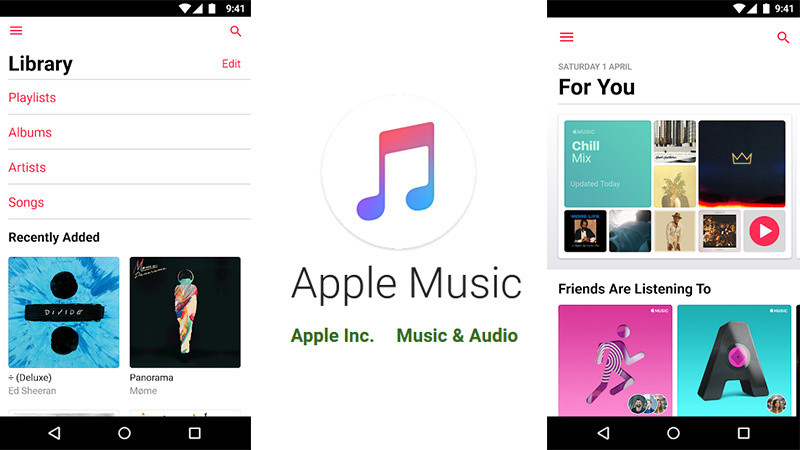 You can enjoy the lyrics of the songs played using Apple Music, Pandora, Youtube, Spotify, Google Play Music and other music apps. Apart from this, you will get Floating Lyrics widget and current track’s lyrics instantly using the MusixMatch app. It is also helpful in learning a new language as being capable of translating the lyrics in time. Searching is also easy with sorting by artist, single line, and title only. This one of the most famous apps used by hundreds of millions of song lovers every month. It helps the user to find out music and acknowledge discovering. One click to song lyrics, video clips, and streaming videos to listen to the app. Most artists such as Demi Lovato, Kendrick Lamar, and Adele follow the app in order to get new music and share them as well. The Shazam offline also helps to identify music even when you are not connected. It is advisable to check out the music tracks to carve out new music. With the 300M+ downloads and track of billions of songs discovered, the SoundHound makes it easy to search music played near you. Wherever you just press orange button and allow your device to record for few seconds, now it is easy for the app to show exactly what is playing in the background. It seems magic for some as well. 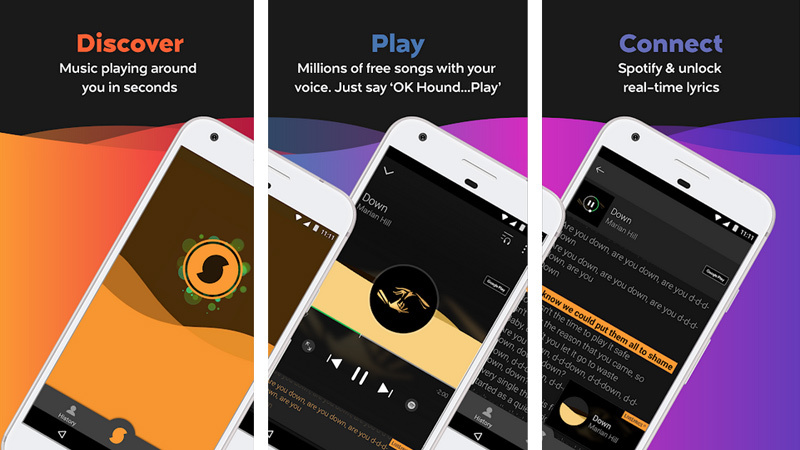 You can interact with the app with your voice by simply starting with ‘OK Hound’ and navigate the app after that. Further, you can find the latest music across popular, Genre and Global charts. 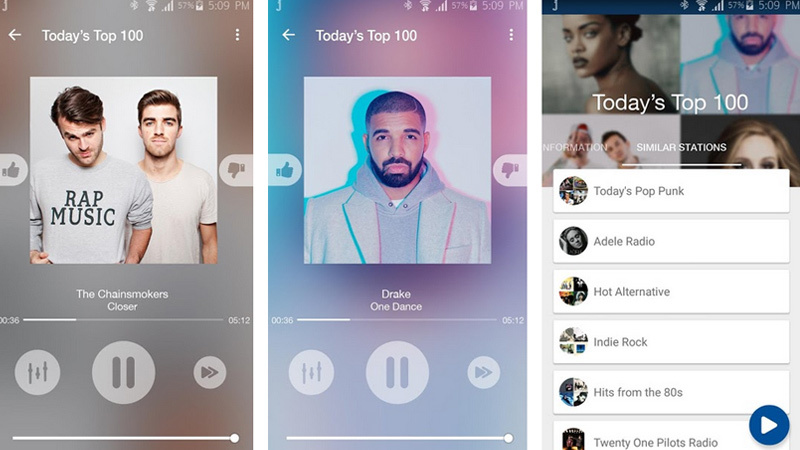 Jango Radio is a personalized radio service which provides the best songs from your favorite artists. You just need to add your favorite artist’s name, Jango will provide a custom station to play the similar music of your choice. The other choice is to choose from the list of Indie Dance Hits, Hot in Hip-Hop, and Top 100. It is free, able to create custom radio stations, add or ban artists, share with your friends as well, listen at your desired quality, save station option and compatible to Android 2.1 or newer. 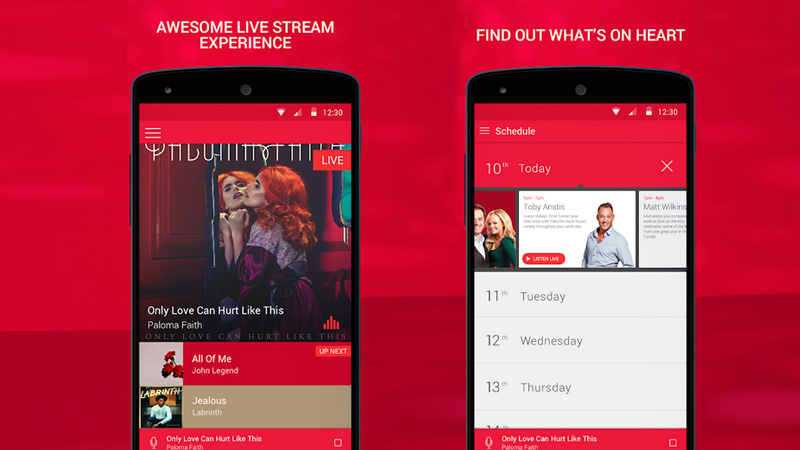 iHeartRadio allows you to listen to the favorite radio stations of yours. 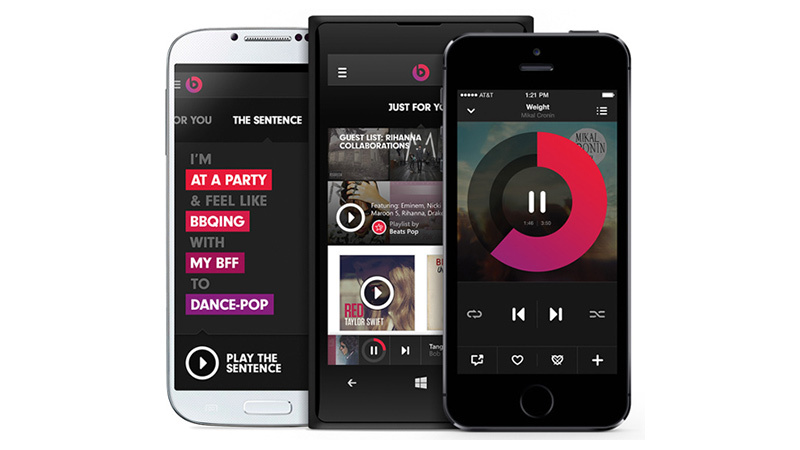 With this free app, create a catalog of millions of songs and establish a customs stations. Further, here you can listen offline, instantly replay a song from the radio, listen to millions of songs on demand, save songs heard on the radio to a playlist, and skip unlimited songs as well. 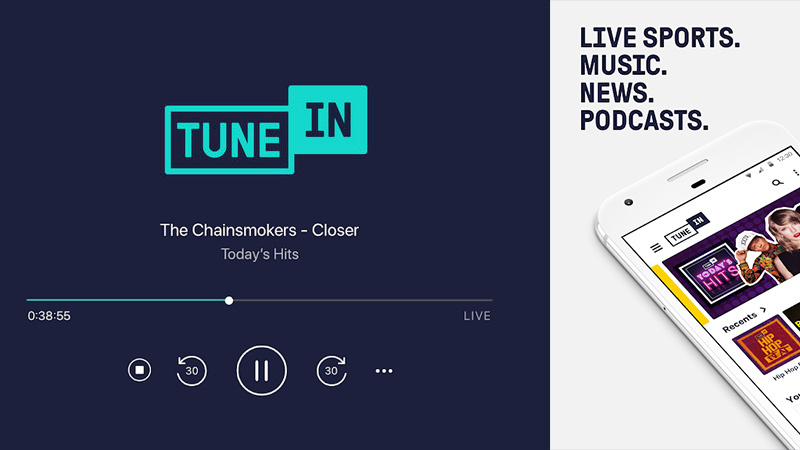 You can stream your favorite radio stations, NBA or NHL games live, NCAA college football live, stream NFL radio online and latest podcasts with the help of TuneIn Radio. With the help of 100,000+ AM & FM online radio stations, this app offers new podcasts, sports news radio and free music around the corner of the world. You are able to listen to NPR, BBC, FM and AM radio, NBA talk radio, and sports talk radio. 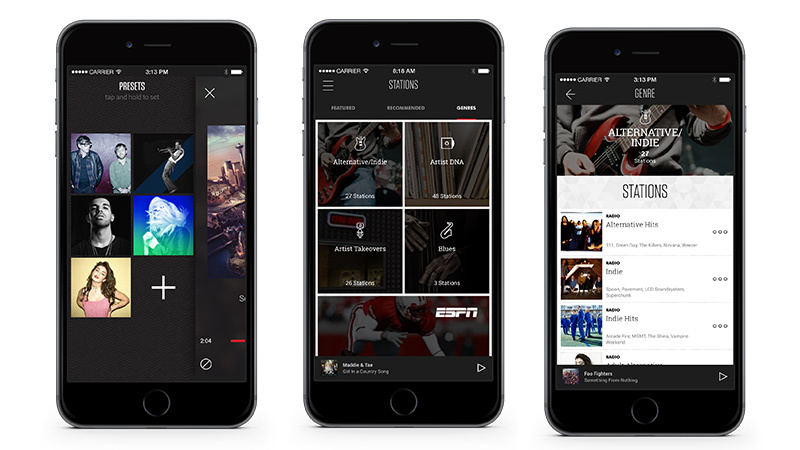 With the music app, explore the new podcast, enjoy music, and stream NBA games anywhere and anytime. 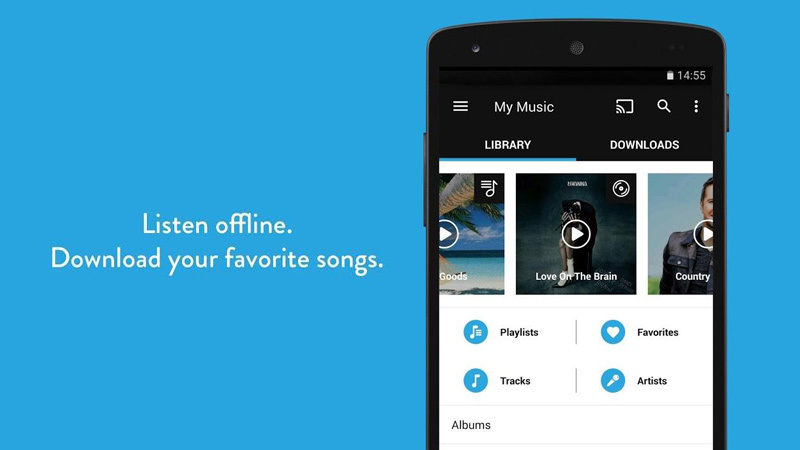 This is a totally ad-free app which let you access to the unlimited millions of songs library. Apple Music operates smoothly with iTunes library in order to provide a major upgrade to your personal music collection. You can start with the trial today only and cancel it anytime you want. 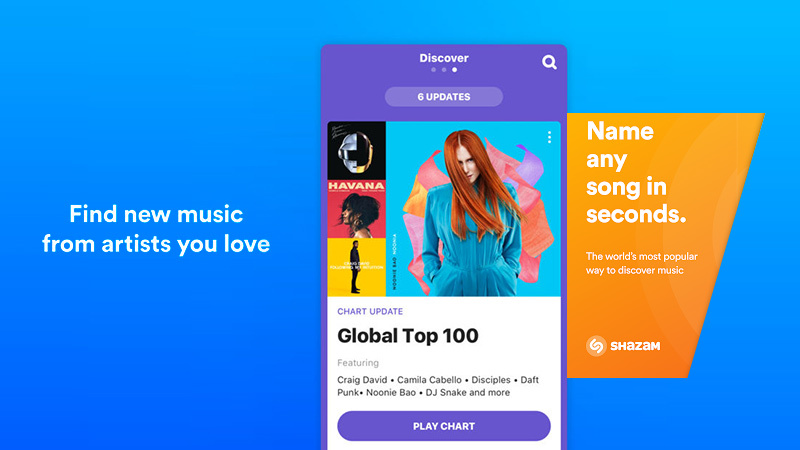 The feature list includes Save and take your music anywhere option, Stream over 45 million songs, Create your own playlists, Create a profile and follow friends to see music, Watch exclusive content, Hear your favorite artists and Get personalized recommendations based on the music. 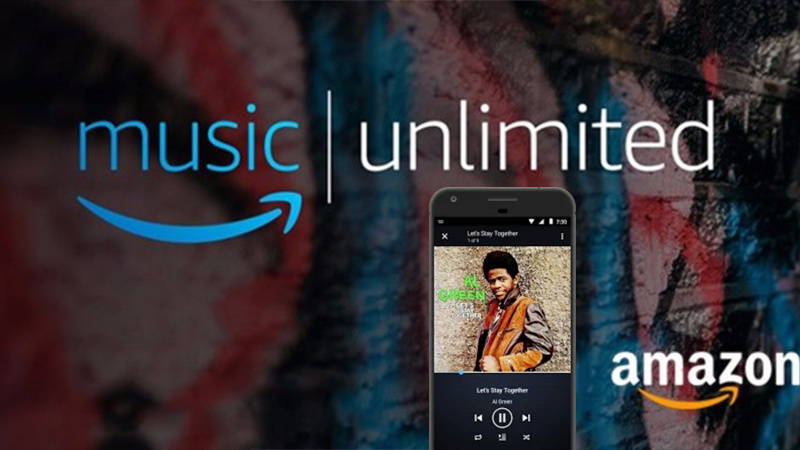 With the Amazon Music, choose from the unlimited songs list, personalized recommendations, and thousands of curated playlists, download the favorite playlists, songs, and albums to your mobile, explore the famous releases of popular artists, have voice control with push-to-talk function. It is available with exclusive prime member pricing, and available for the 30-day trial as well. With prime membership, the app is ad-free. Google Play Music renders facility on what you want to hear, how you’re feeling, and what you’re doing. Although the app contains ad, it is totally free. You can start with radio stations based on artists, albums, songs which are accessible by mood, decade, activity, and genre. You can upload your favorite collection of 50,000 songs which are accessible using the web, iOS, and Android. You can subscribe to millions of songs and download as well to enjoy music when you are disconnected. 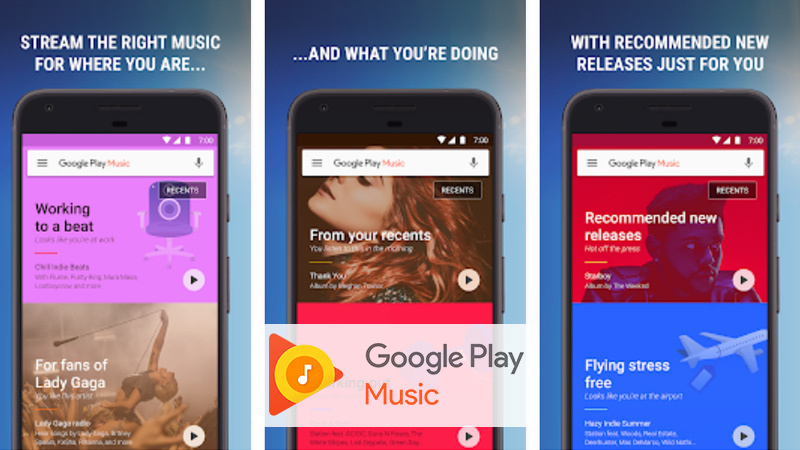 The subscription to Google Play Music provides membership to YouTube Red which makes you enjoy YouTube without ads. It lists more than 40 million songs, choose your favorite out of them and store in your smartphone making the playlists. It features stream to hundreds of devices, listen to music anytime, use Playlist Builder to interact with own playlists, give a personal touch with a GIF, and find the music match suitable to your tastes. Listen to the music anytime and anywhere you want. This place is to discover and share the playlists created by peoples. It obtains more than 3 million free playlists which are created by the people like you who love music very much. All kind of music such as music for dance, happy, dating, chill session, workout, and study are created under the playlists options. Each playlist on 8tracks has its own story and the person who created it has his own senses and personality behind it. 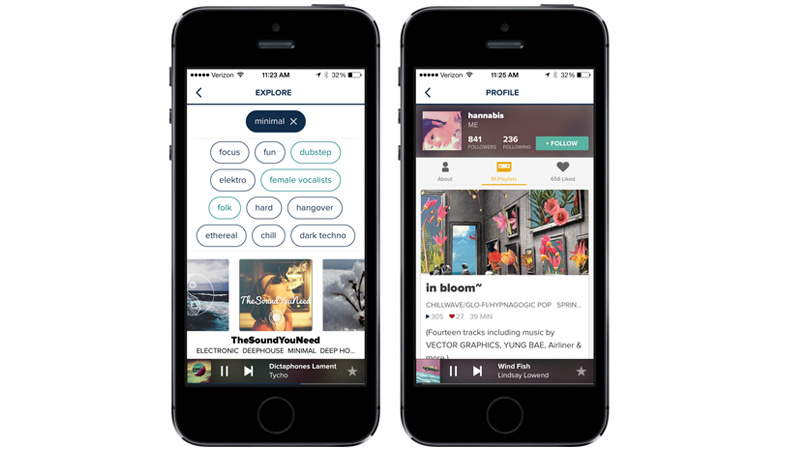 It is one of the best apps to discover electronic, hip-hop, independent rock, fan-mixes based on activity, artist, genre, and imagination. It streams the collection of documentaries and concert films. The live performance of famous artists like Eric Clapton, Madonna, Coldplay, The Black Keys, Heart, Nirvana, BB King, Bruce Springsteen, Paul McCartney, The Rolling Stones, and Queen. You can watch the concerts films, documentaries such as The History of the Eagles and Crossfire Hurricane. It is available with a 7-day free trial. 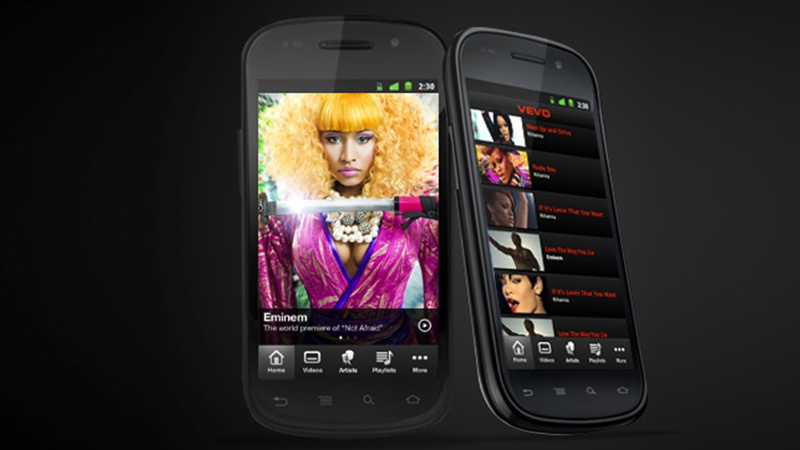 Vevo provides HD videos, exclusive music and lets you search your favorite music for free. The music player makes you access to video experience, listen online to cool songs and enjoy a personalized music. 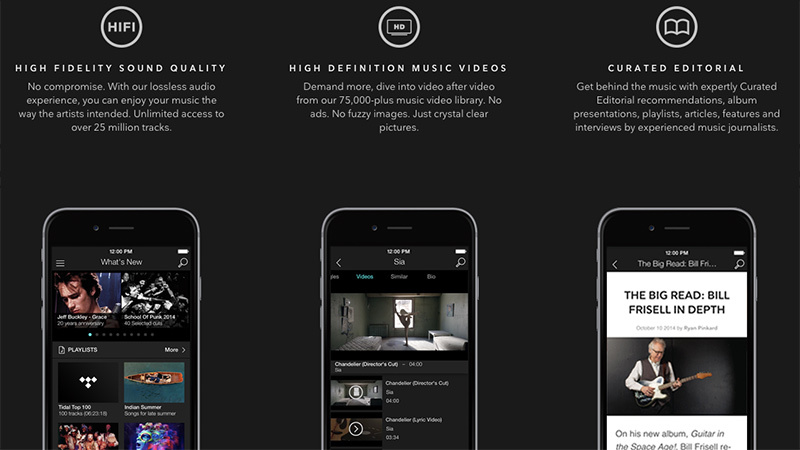 With the help of this app, a user can create playlists from a free music video and enjoy them anytime. It features favorite pop, rock, rap, electronic, R&B, creates audio playlists with your favorite songs, gets notifications, watch video songs, and sees a video clip. Slacker Radio gives access to the highly curated music programming which is hard to find in other music apps. You can even customize the lists as per your taste. It provides power to listen to favorite stations and download them as well. The offline mode is made to go in relation to subscribers dynamic personalization while going for data-free. It is providing personalized online radio for many years. Although now it is not that much famous as it used to be, it is a choice of many users who are looking for some music app on their smartphone and tablets. This makes you create stations based on favorite artists to listen unlimited with supported ads. Whenever you want to listen, it is free on tablet and mobile. 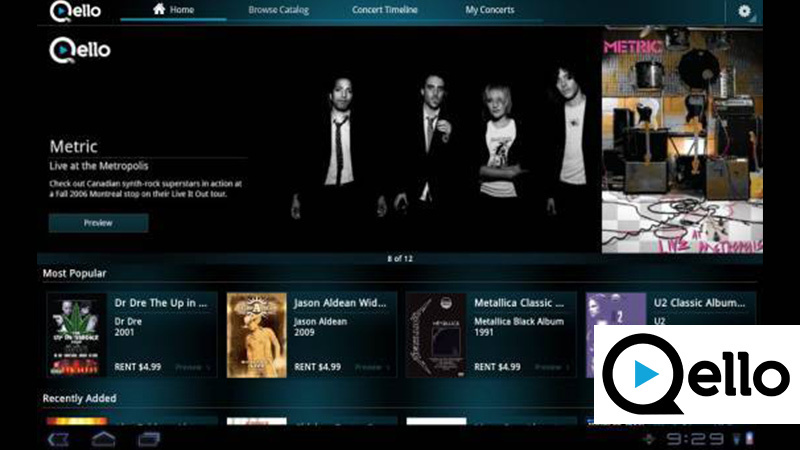 You are able to create your own albums, artists list, and favorite songs. 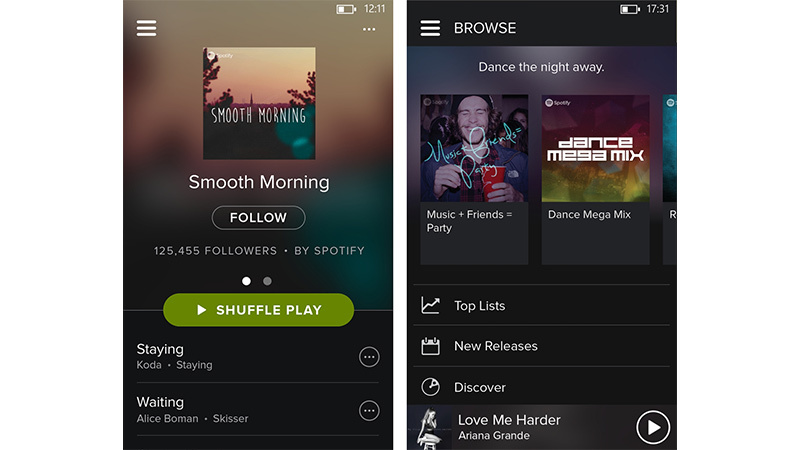 There is an option to choose from the ready-made playlists and get personalized recommendations according to your mood. The music is free at all to listen on mobile and available with premium features as well. Accompanied with Curated Editorial by music artists, journalists, experts, High Definition music videos, music service with High Fidelity sound quality, and a superior experience, this is first music service in the world with such qualities. 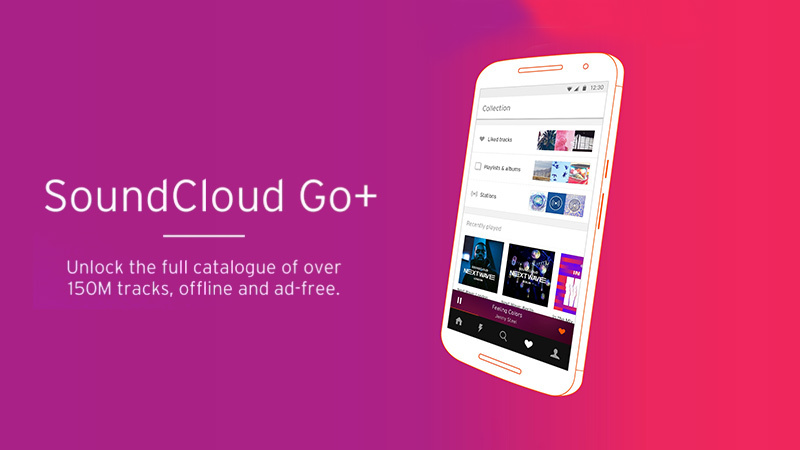 It features lossless audio experience, unlimited access to over 40 million tracks, more than 130,000 music videos, crystal clear pictures, tailor-made recommendations, integrated music articles, offline mode for up to three devices and personal music collection. The Digital DJs helps to rock millions of parties and is in the trend past 10 years. 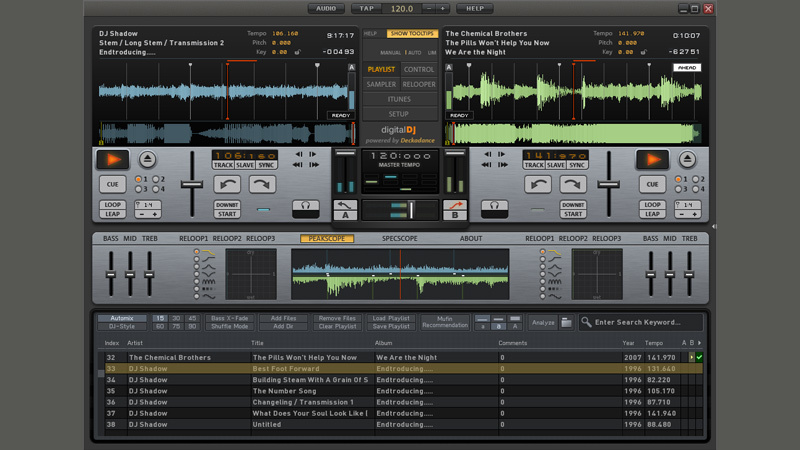 With the help of DJ software, you can create your own mixes and change the surrounding as per your mood. Assisting with an automatic, synchronized sampler, video engine, scratch music, and downloadable skins, the app makes everything according to your preferences.